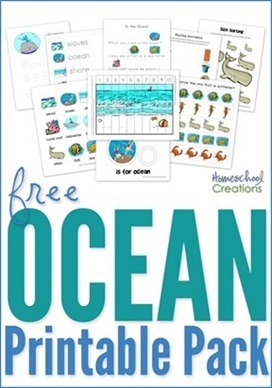 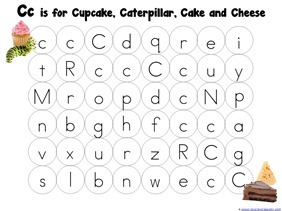 Years ago we released the original Very Hungry Caterpillar printable pack and have a brand new set of Dot Fun printables using the same graphics from the original pack. 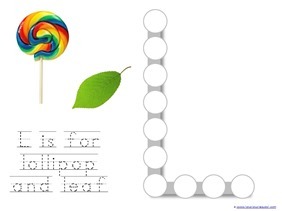 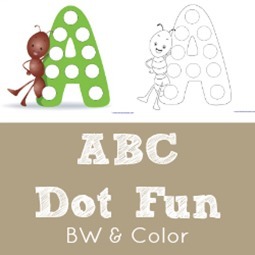 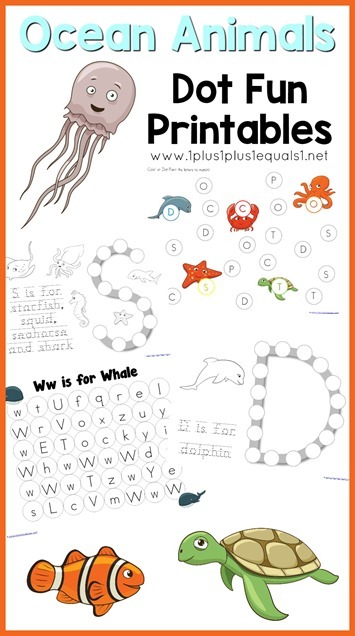 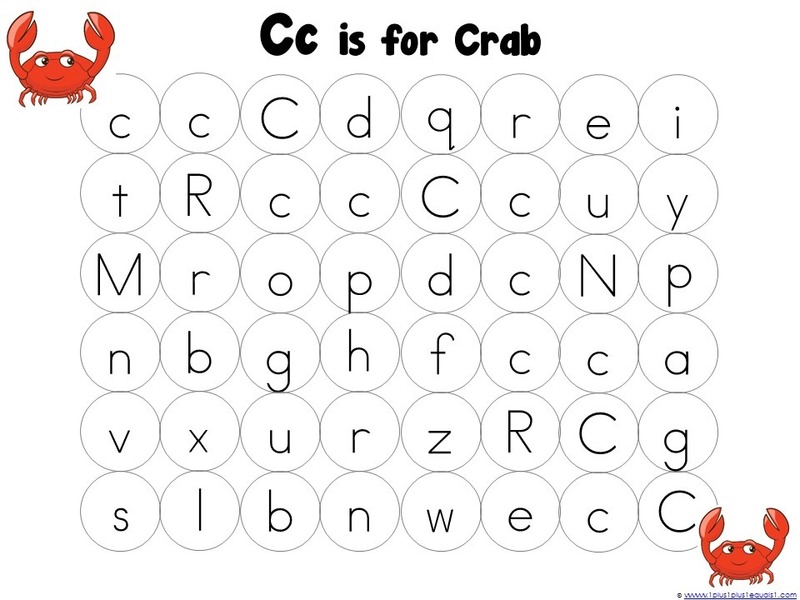 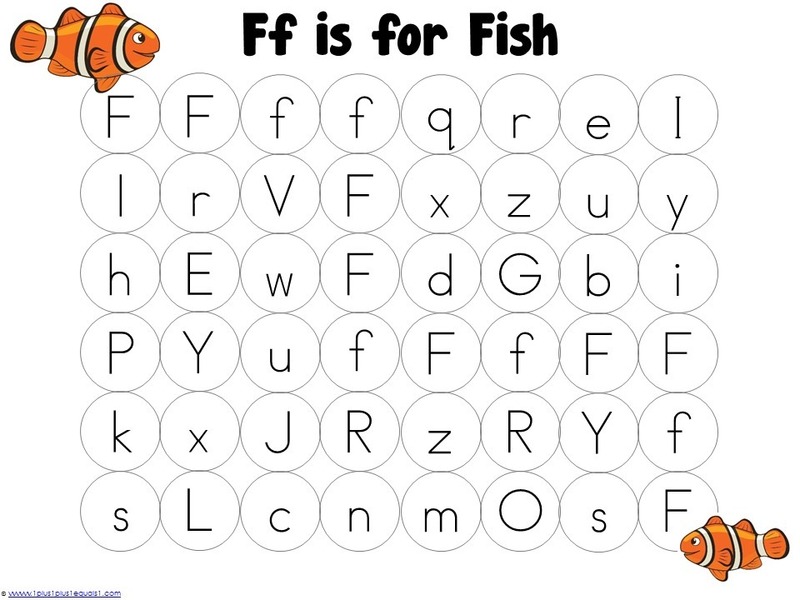 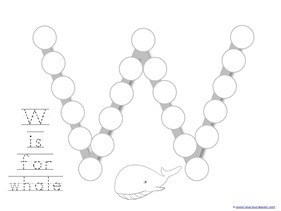 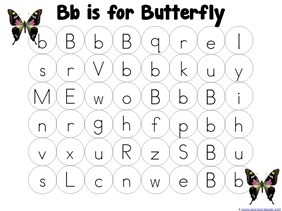 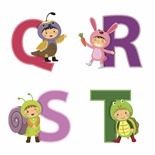 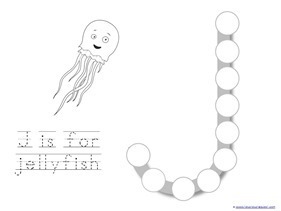 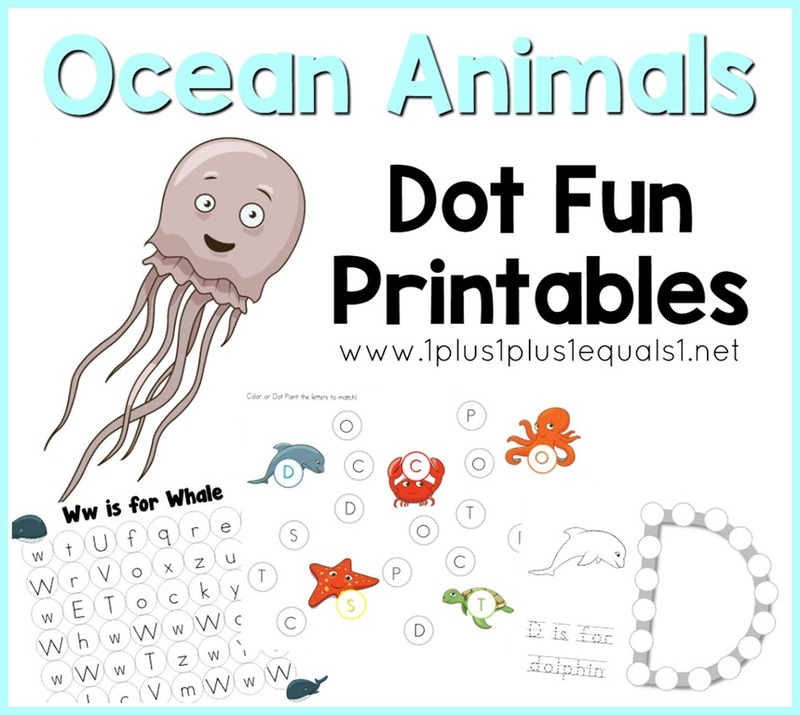 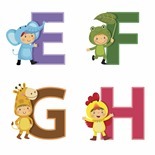 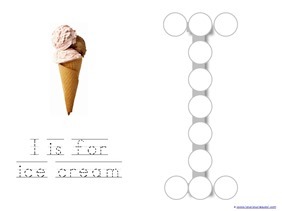 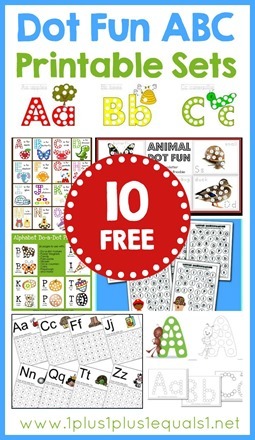 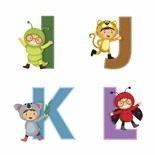 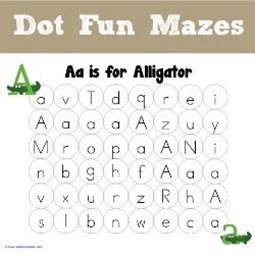 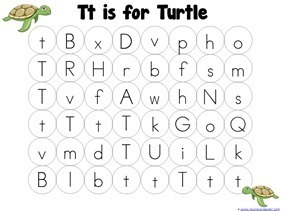 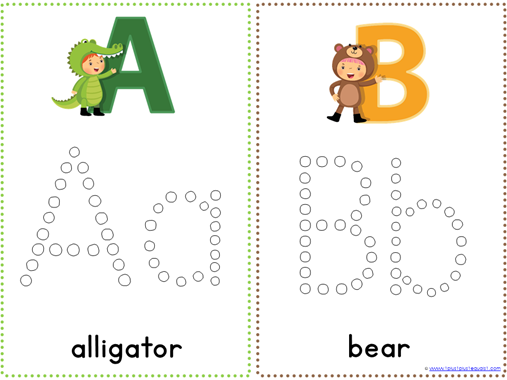 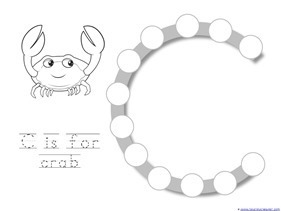 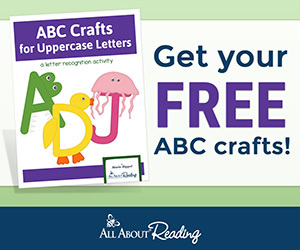 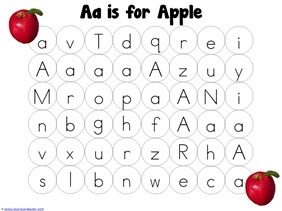 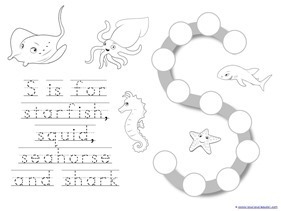 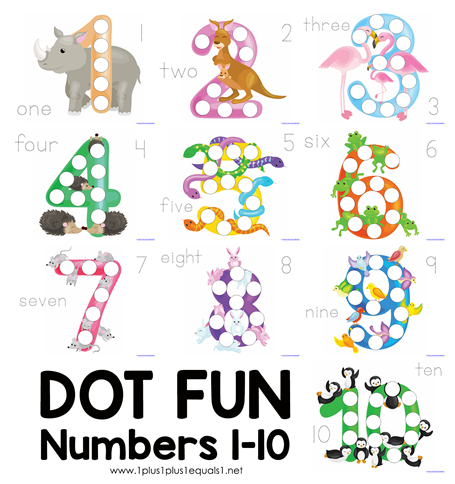 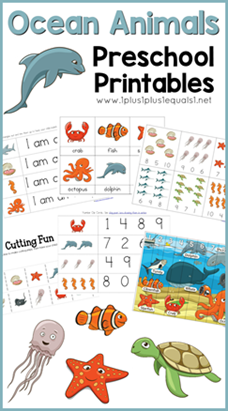 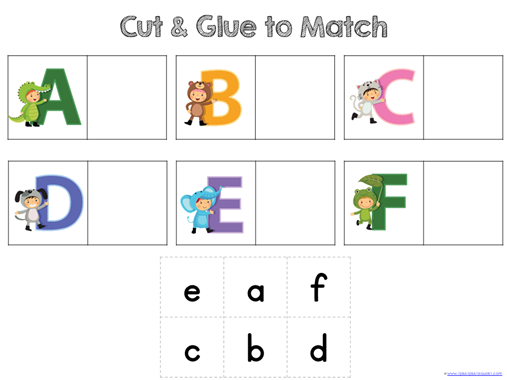 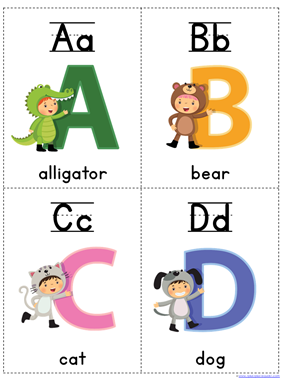 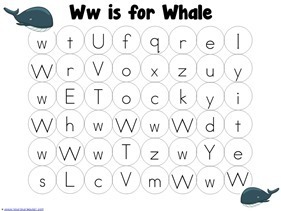 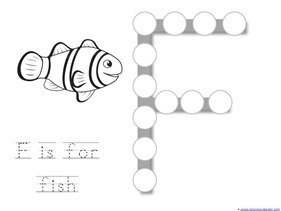 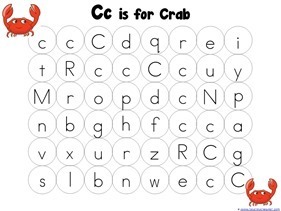 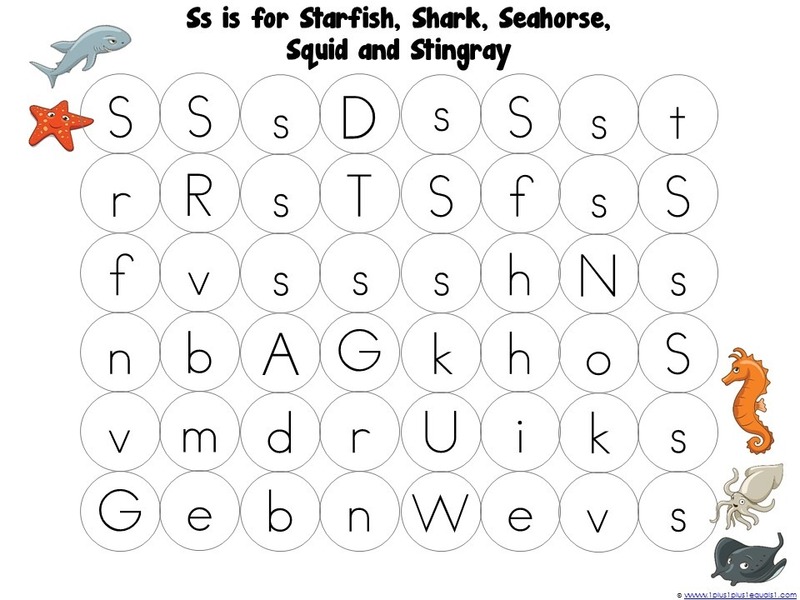 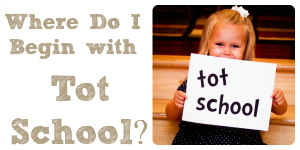 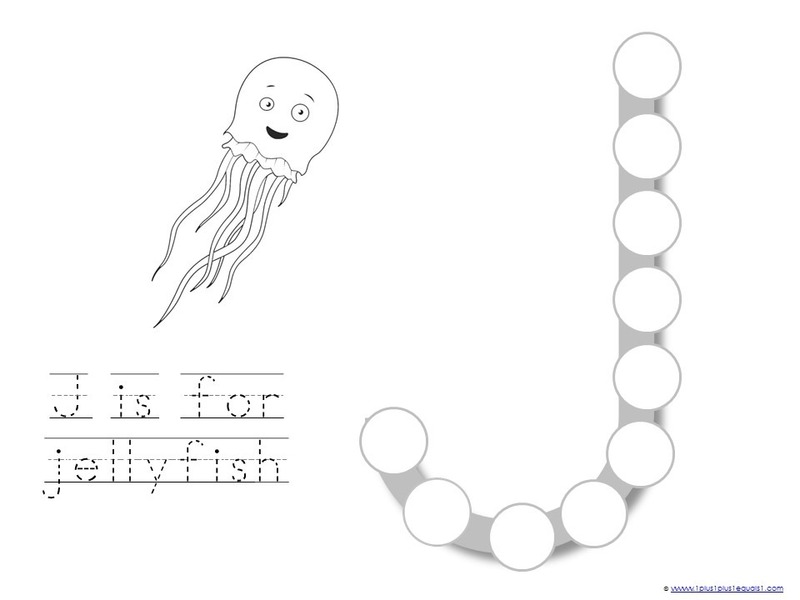 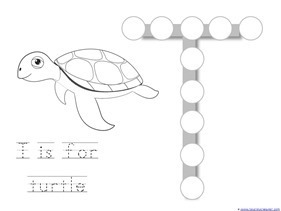 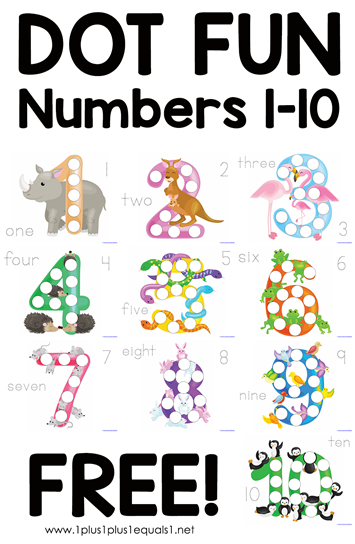 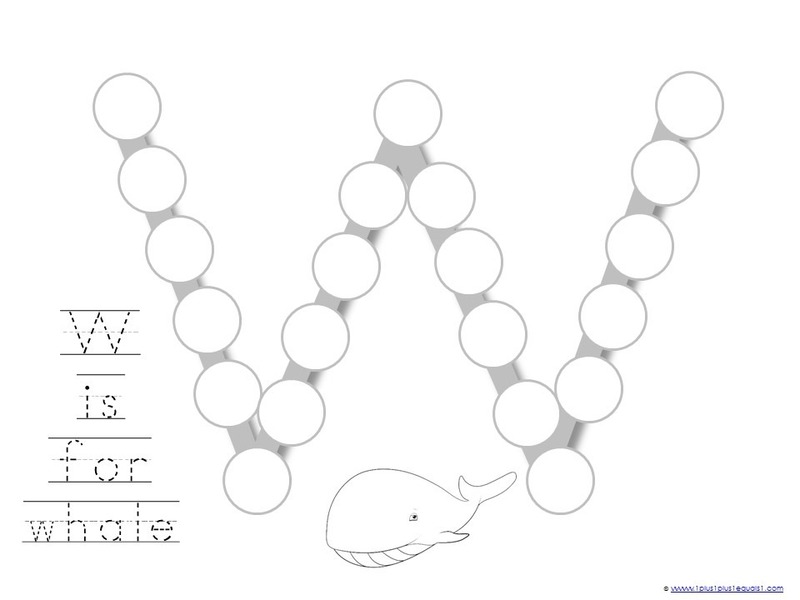 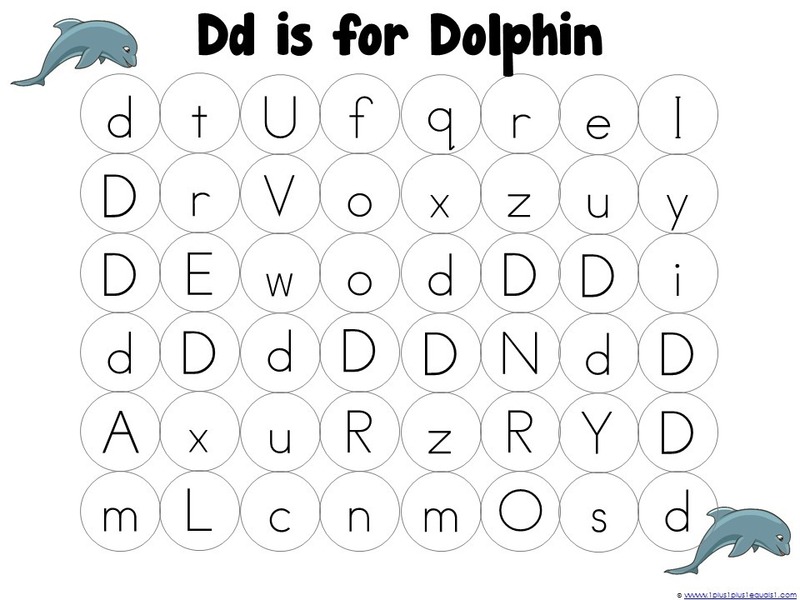 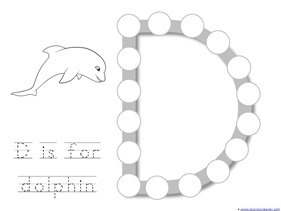 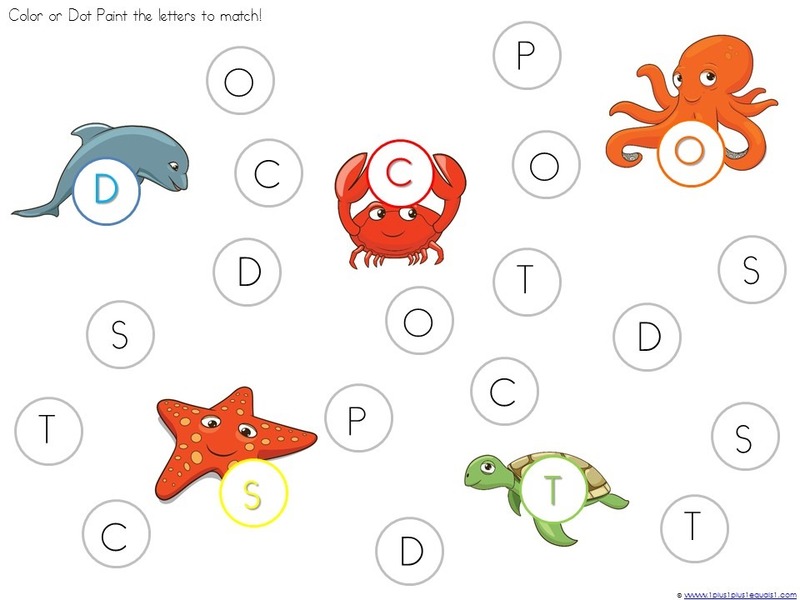 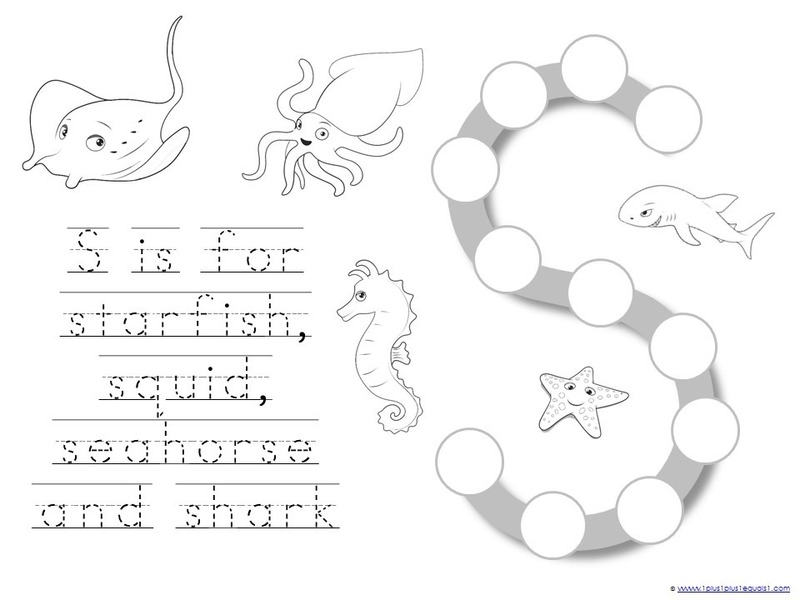 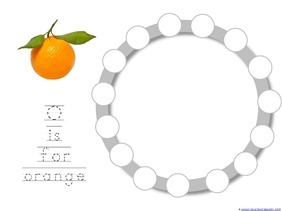 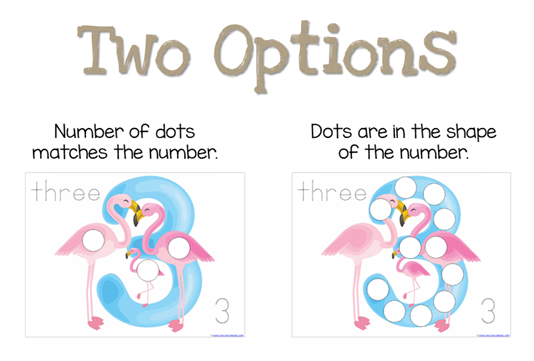 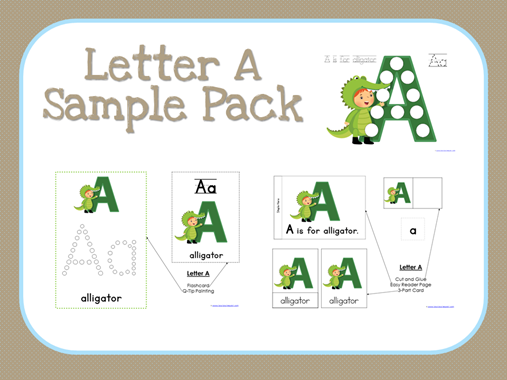 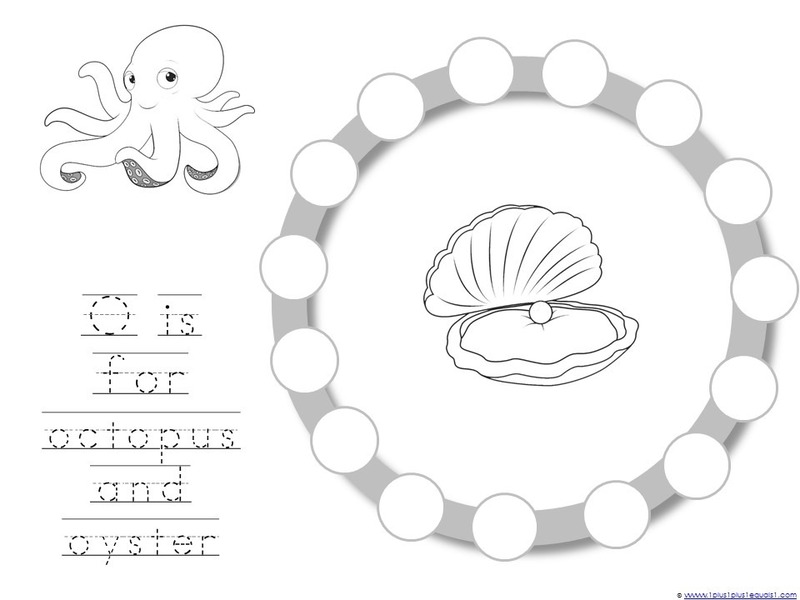 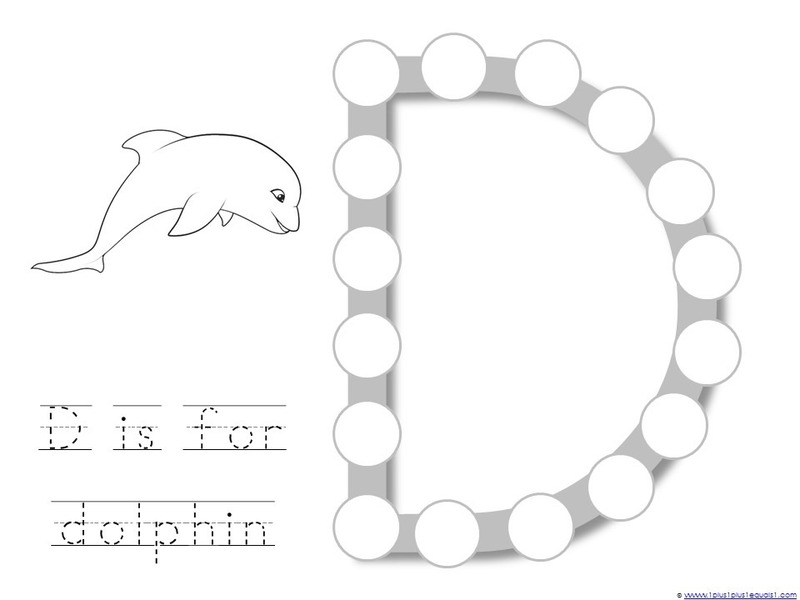 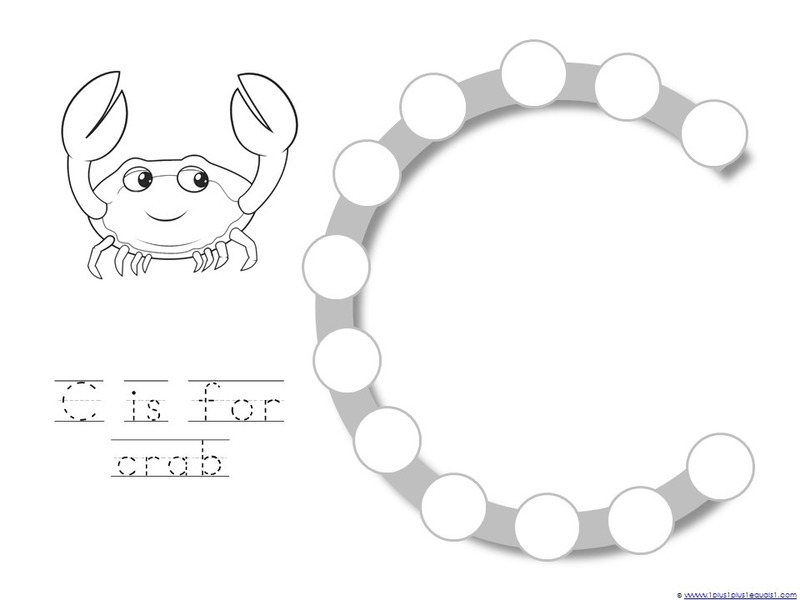 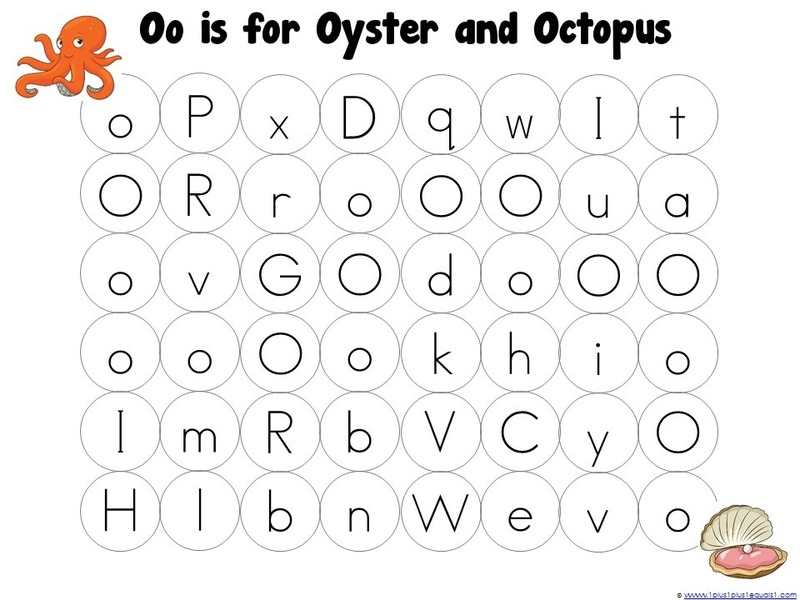 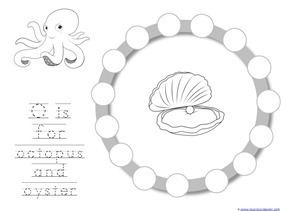 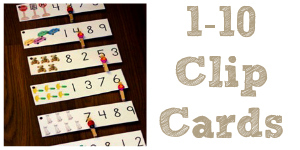 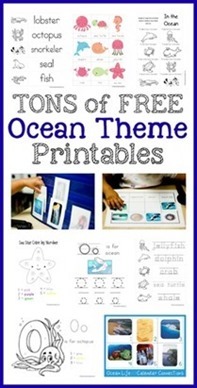 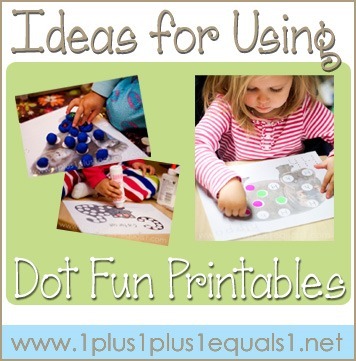 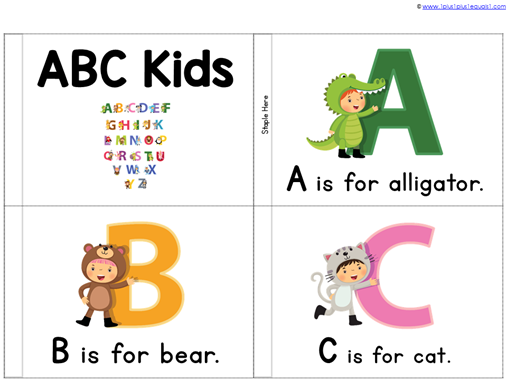 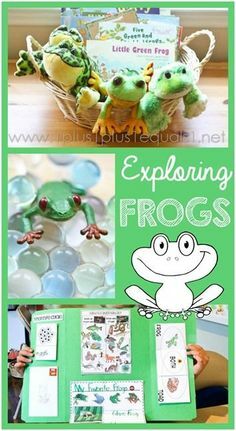 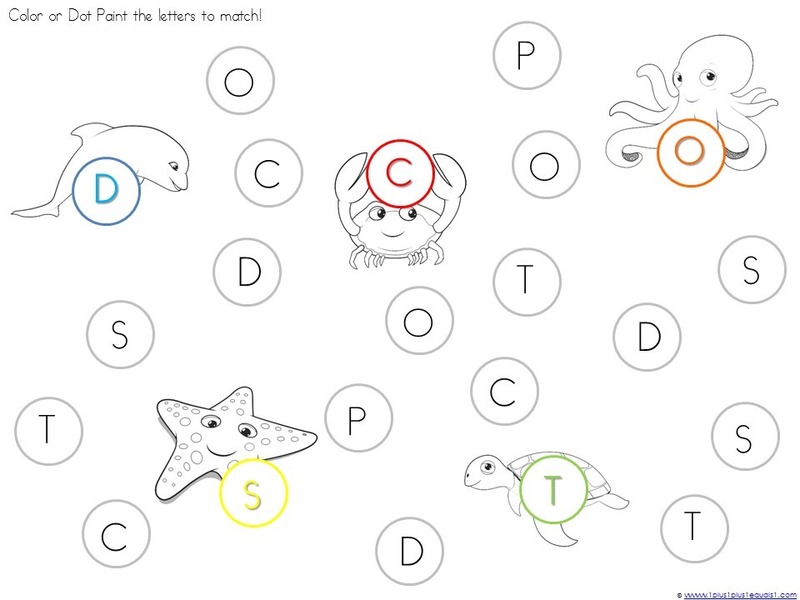 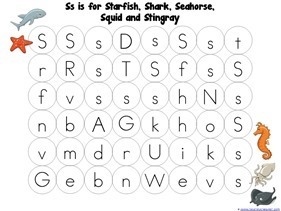 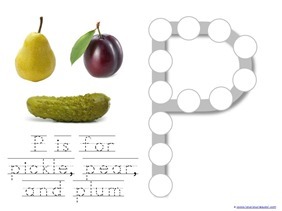 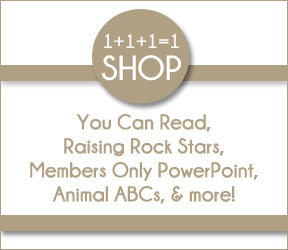 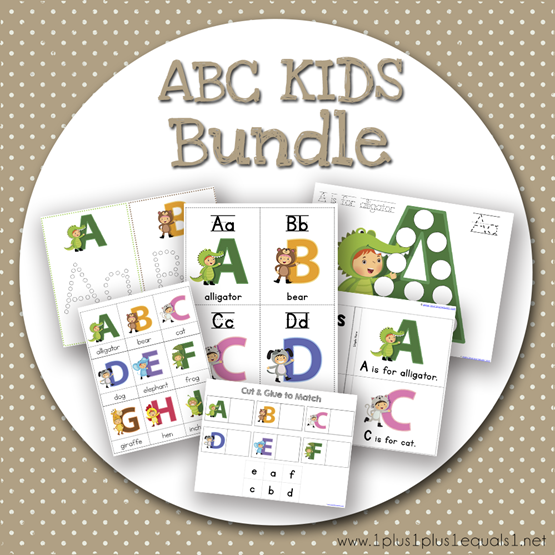 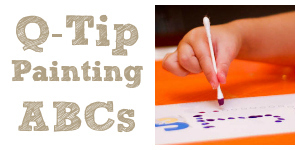 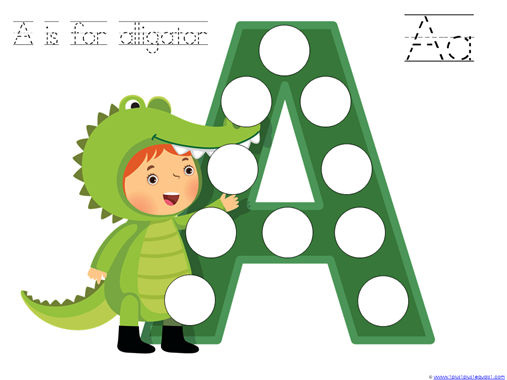 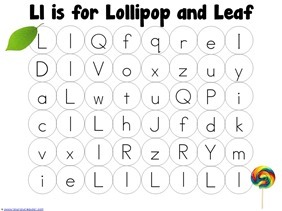 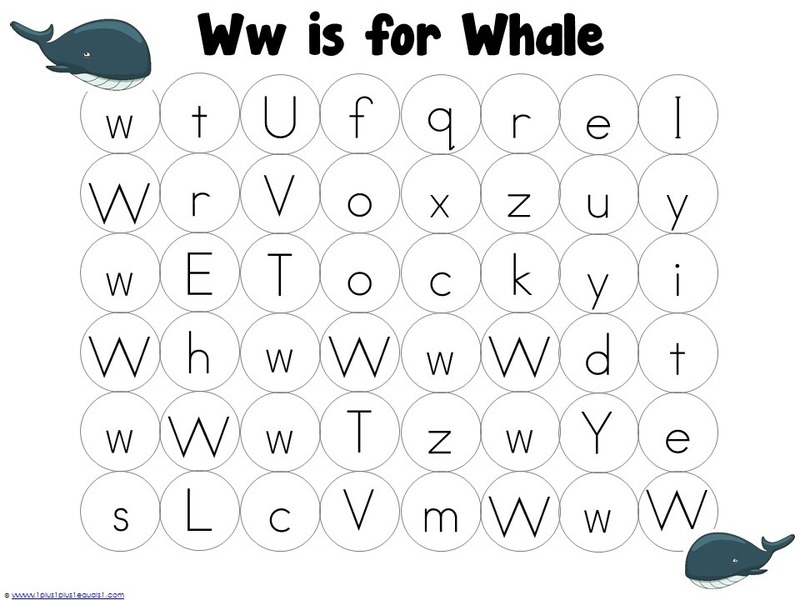 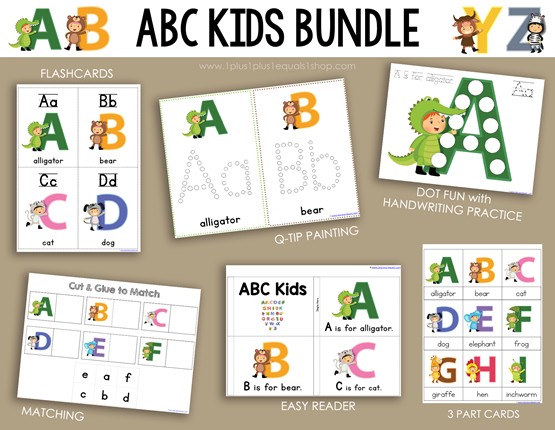 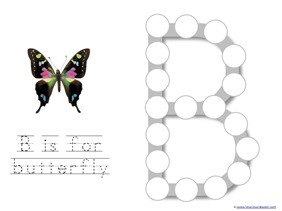 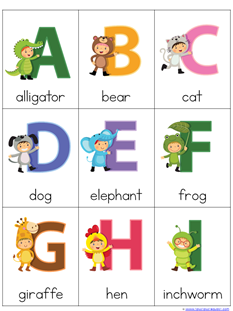 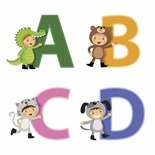 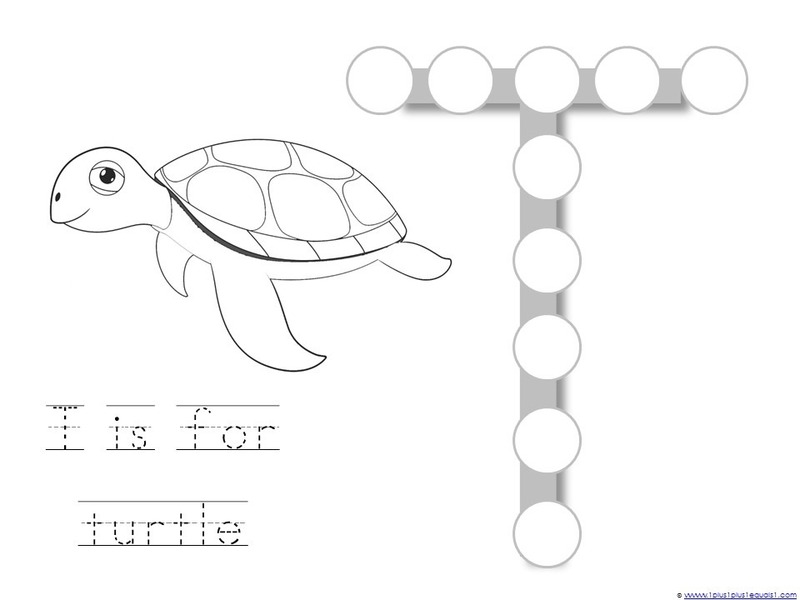 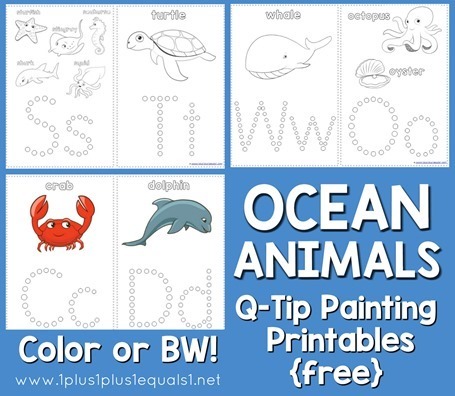 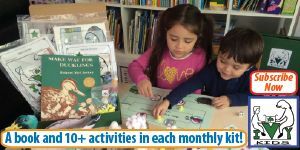 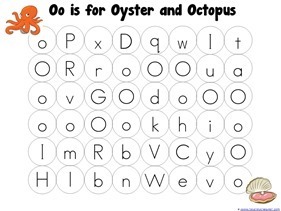 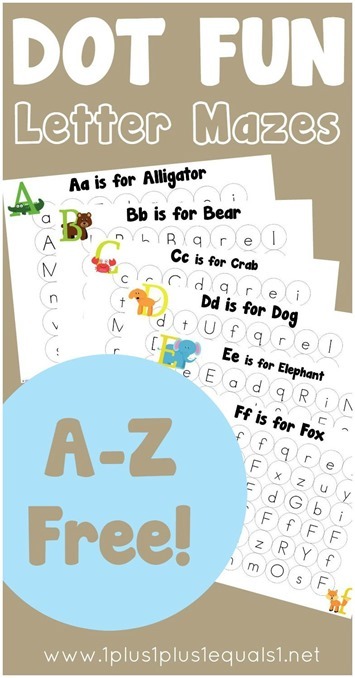 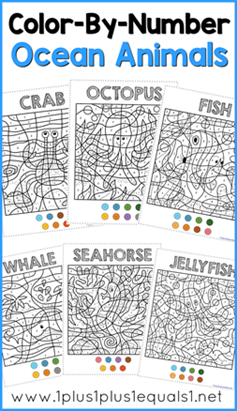 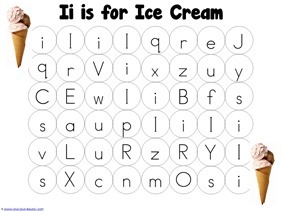 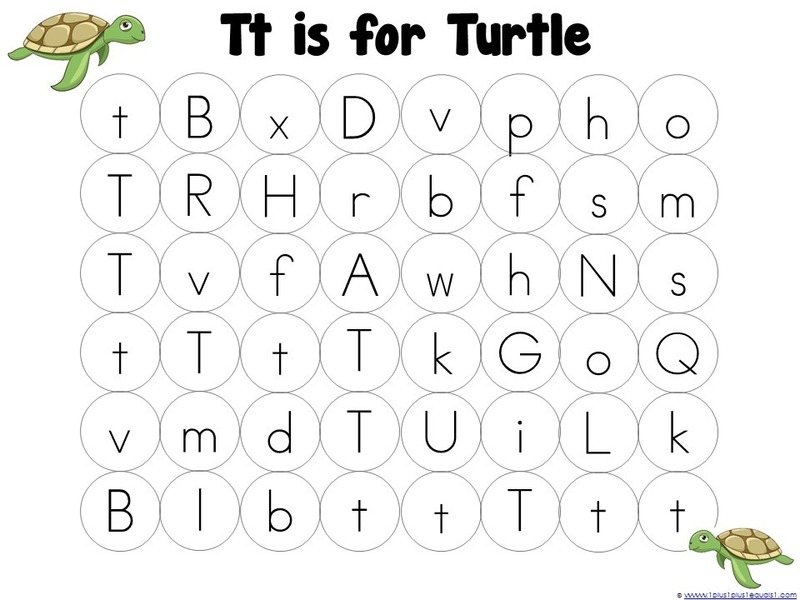 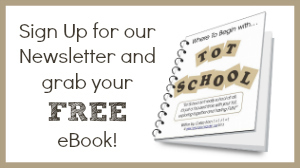 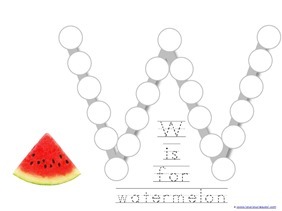 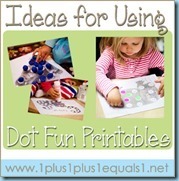 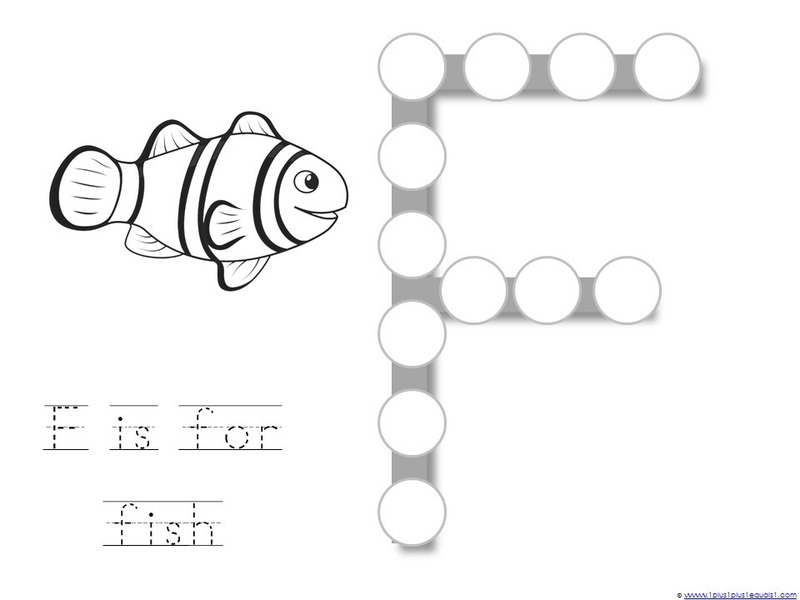 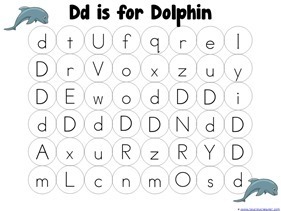 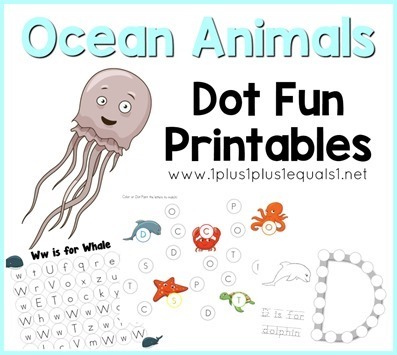 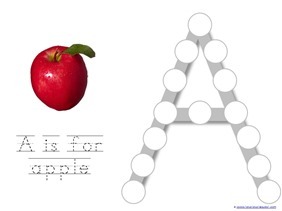 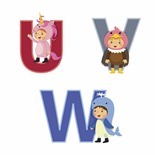 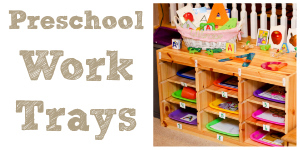 The Dot Fun activities focus on beginning sounds featuring large letters and letter mazes. 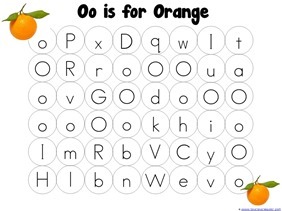 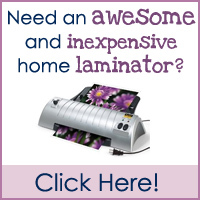 There’s also a find the letter page! 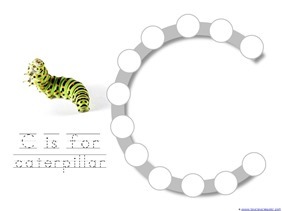 The Very Hungry Caterpillar by Eric Carle is a popular children’s book and is a great one to have in any home library. 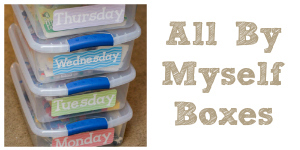 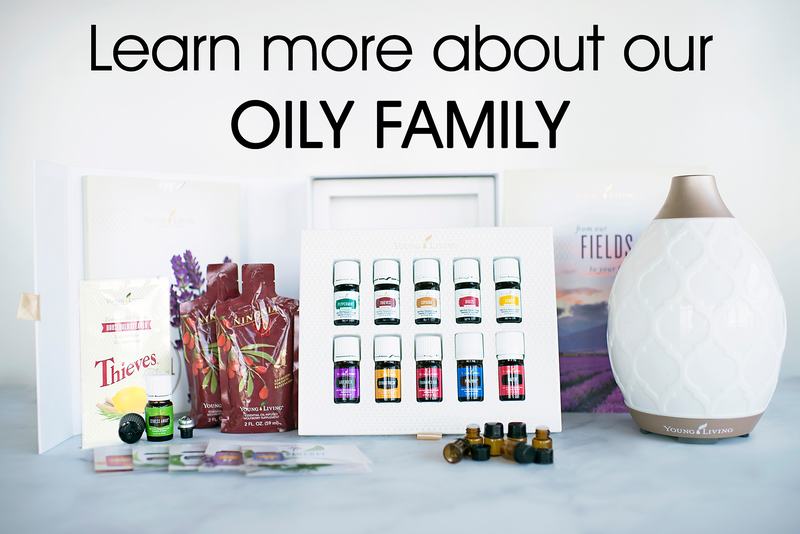 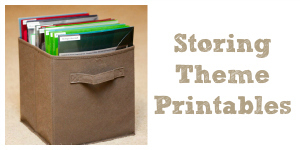 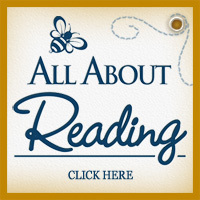 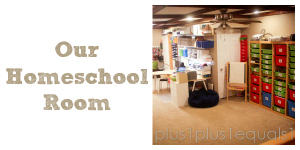 Our three kids have loved this book and even today as I was writing this post, my daughter picked it up and began reading it when she was it sitting on my desk beside me! 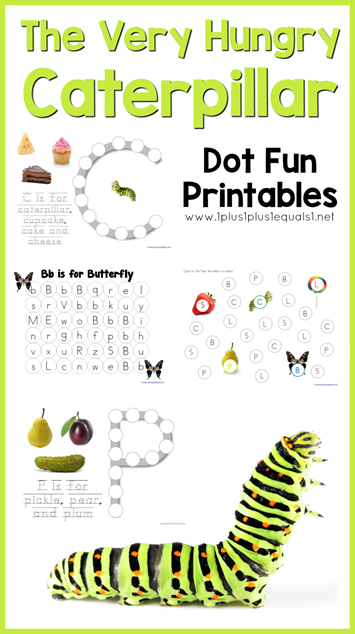 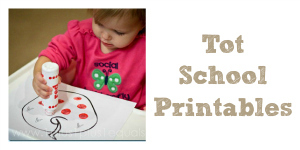 You can download the free Very Hungry Caterpillar Dot Fun Printables here! 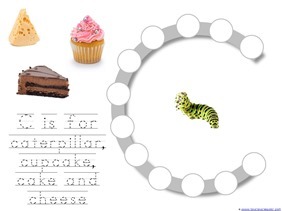 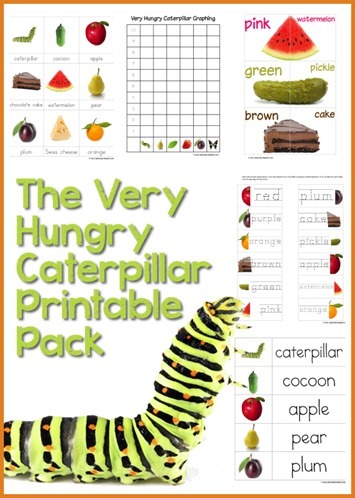 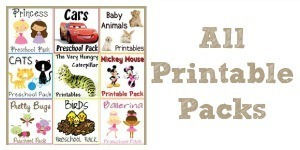 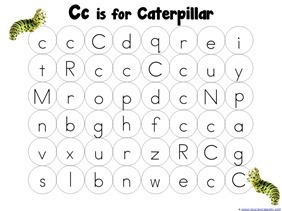 Find the original Very Hungry Caterpillar Printable Pack here! 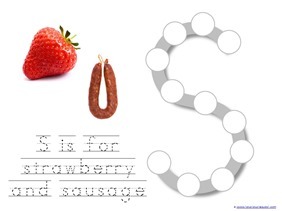 Note ~ many of you have asked me to add some strawberries to the pack and I finally did! 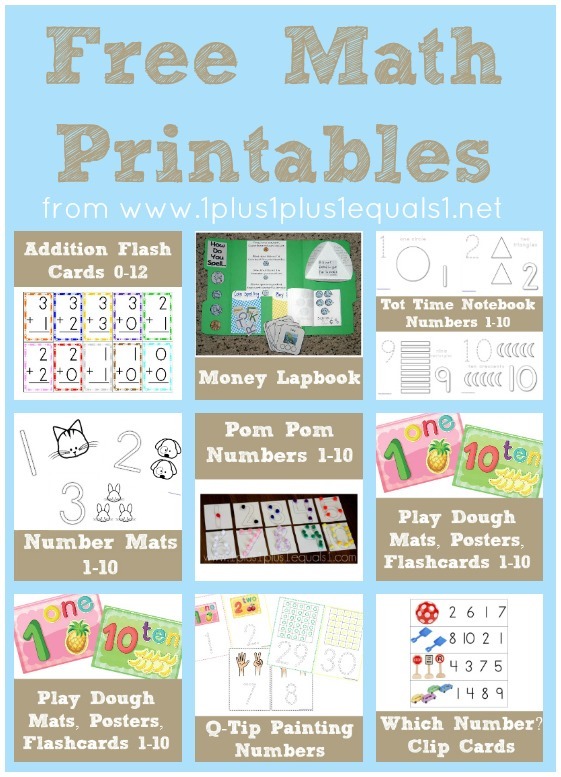 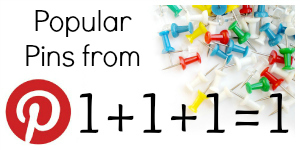 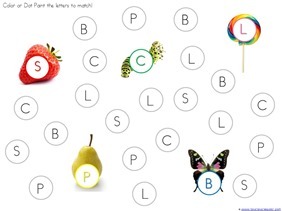 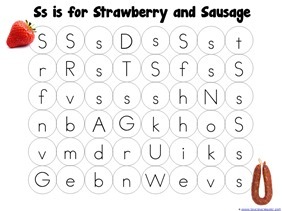 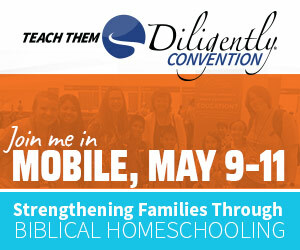 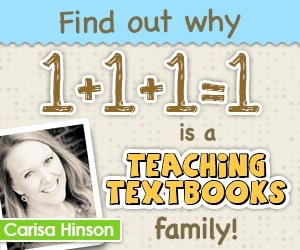 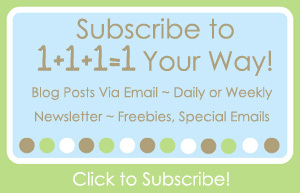 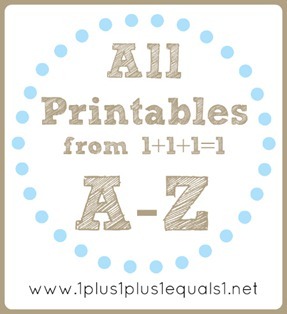 Go to the original post to download this extra page to add more strawberries into your learning fun!